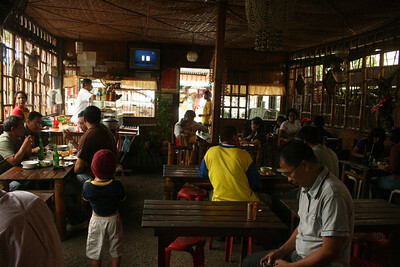 It's actually more like a carinderia (local canteen) in the town of Victorias City in Negros (around one and a half hour from Bacolod City). If I remember it right, it's just across the capitol building in this city and wouldn't really look appealing from the outside. There is also no proper parking outside. When the driver brought us here to have lunch, I was really not expecting much. 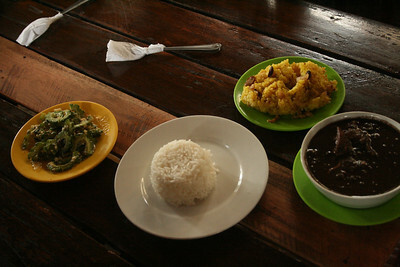 As it turned out, however, the food there was GREAT. As in their tinula (fish in broth) was way better than the one we had at Hyksos. 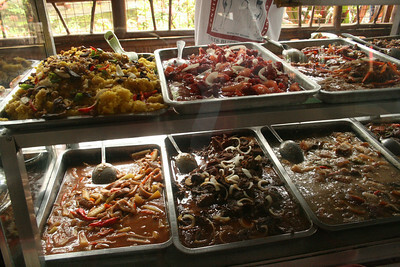 Their dinuguan was divine, the lechon paksiw was superb... everything was just really wonderful. And the price of their dishes weren't carinderia cheap too. 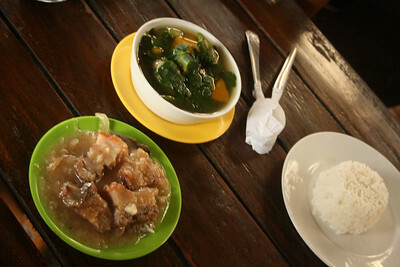 I mean, when I hadn't tasted the food yet, I expected them to cost around P40 or so per dish... but the cheapest, I think, cost P75 so our lunch there still cost us because we ordered so many viands. If ever you're going to visit VMC, do try to have a meal at D' Breakers Restaurant. 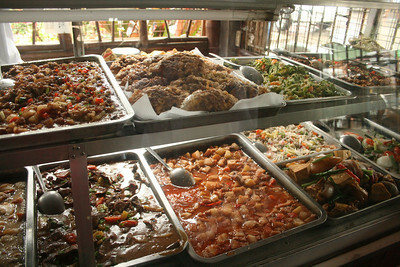 It's another proof of how great dining is in the Negros region. this is a great post. can i ask permission if i can post this link to our facebook account. I know people from Victorias will be glad to read your post.